One of my old clients asked be to write a VBA application to be embedded within an Excel spreadsheet. 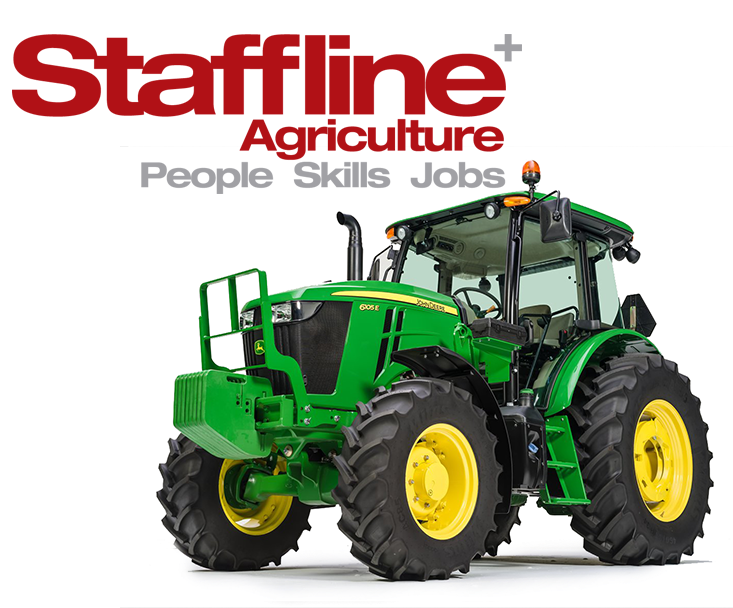 Staffline provide temporary workers to work on farms. The application did many complex calculations relating to calculating the pay for workers employed to pick leaks. Rigs are dragged across the fields of leaks and contain a team of workers who pick, cut, wash and pack the leaks. The pay is calculated via a complicated algorithm involving the workers job role, standard hours worked, overtime and farm. The application also calculated an invoice for the Staffline to send to the farm. After a few initial consultation meetings with the client, I developed the application to the clients specification.